TEL-AVIV, ISRAEL, November 14, 2017 – HARMAN International, a wholly-owned subsidiary of Samsung Electronics Co., Ltd. focused on connected technologies for automotive, consumer and enterprise markets, in cooperation with Ben-Gurion University of the Negev, CYMOTIVE Technologies, Deutsche Telekom Innovation Laboratories and JVP, announced the launch of the International Cyber Security Smart Mobility Analysis and Research Test (SMART) Range in Israel. 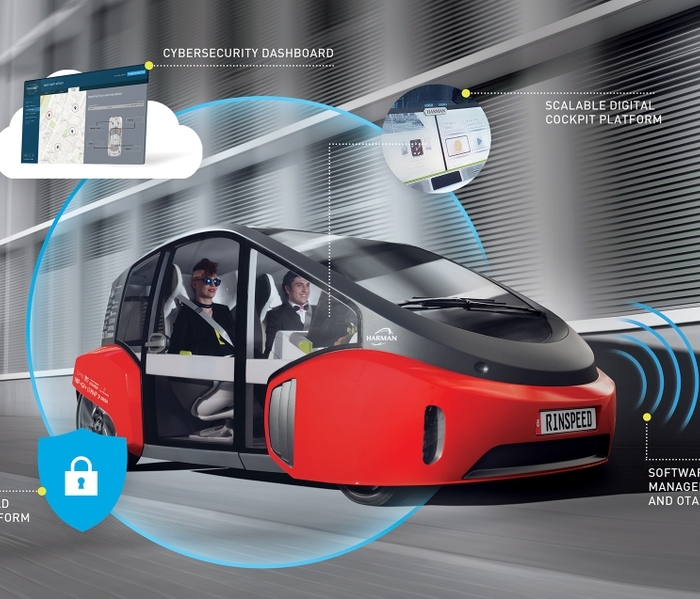 The SMART Range will fulfill the vision of an automotive development ‘playground’ in a smart-city environment, an innovation hub serving automakers, Tier 1 auto suppliers and academic research institutions for the testing and the certification of automotive cyber security, autonomous driving and smart mobility technologies. 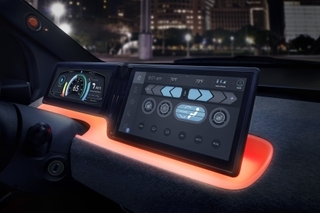 The SMART Range will function as a living lab within a smart-city environment encompassing all aspects of future mobility systems, including public transportation, private vehicles and personal mobility devices. The range will simulate a complex reality and enable effective testing of advanced technologies, assessment of human-machine-environment interfaces, evaluation of transport solutions in a future networked reality and operability and robustness testing of software and hardware systems against cyber threats. 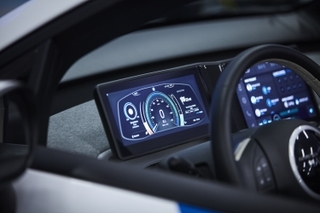 “Autonomous driving will not succeed without a strong cyber security infrastructure that protects our cars, devices and roadways from dangerous intrusions, and no one organization can meet the everchanging technology requirements that connectivity will demand. This collaboration brings together leading players in cyber security in the leading region for this work – Israel - to test and develop valuable standards that will benefit multiple industries and ultimately society,” said Saar Dickman, VP, Automotive Cyber Security at HARMAN. “The SMART Range represents a natural stride forward in light of the University’s broad and diverse research activities in the fields of technology, autonomous robotics, information technology and cybersecurity, while fulfilling the University’s role as a leader in developing innovation and excellence in Beer-Sheva,” said Prof. Rivka Carmi, President, Ben-Gurion University. The new SMART Range initiative was previously announced during the National Cyber Security Awareness Month (NCSAM), an annual campaign to raise awareness about the importance of cybersecurity to engage and educate public and private sector partners through various events and initiatives. HARMAN works across legislators, academia, and the automotive industry to further the dialogue about cybersecurity and highlight the broader impact on the safety of vehicle occupants and pedestrians alike, as society moves towards a connected and then autonomous vehicle future. 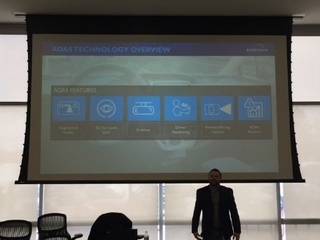 HARMAN is also a member of the Automotive Information Sharing and Analysis Center (ISAC), the industry organization which acts as a central resource for gathering information on cyber threats to the automotive industry and providing two-way sharing of information between the private and public sector. At the December Auto ISAC Summit, HARMAN vice president of R&D for Automotive Cyber Security, Yuval Weisglass, will deliver a keynote alongside other industry executives from General Motors, Ford, Fiat Chrysler, Volkswagen, as well as representatives from the State of Michigan and the National Highway Transportation Safety Association.